Women with intact reproductive organs have two ovaries, and cancer that starts in either ovary is called ovarian cancer. While risk remains low, all women who have ovaries also have some risk for ovarian cancer, which accounts for about 3% of cancers in women. There is no way to guarantee you will not get ovarian cancer, but there are ways to help prevent it. Reduce your risk with your reproductive choices. Although scientists aren’t sure why, you can reduce your risk for ovarian cancer by making certain choices about having children and controlling your fertility. You can reduce your risk for ovarian cancer by having at least one baby. Studies show that the more pregnancies you have, the more you can reduce your risk. 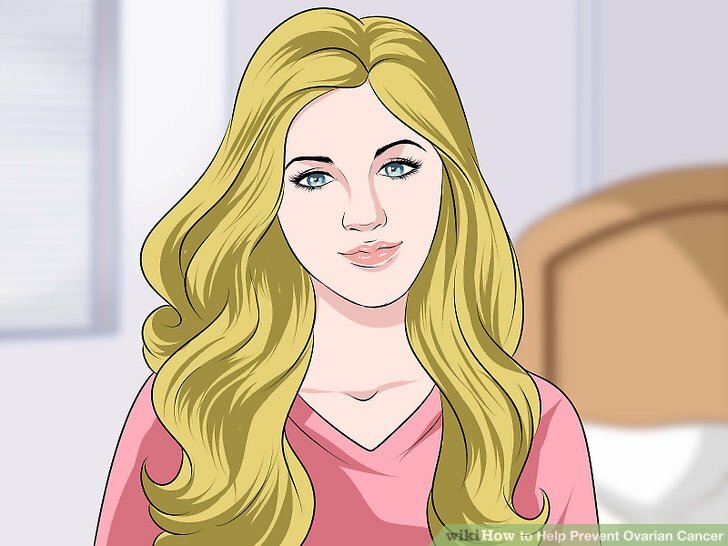 You can also reduce your risk by using birth control pills (containing both estrogen and progesterone) for at least five years. A history of breast feeding or hysterectomy may also reduce the risk of ovarian cancer in women. If you do have children, breastfeeding is one way to reduce your risk for ovarian cancer, though scientists are still not sure why. Try to breastfeed for at least a year, which has been connected with a moderately reduced risk of ovarian cancer. Breastfeeding is also linked with reduced risk for breast cancer and is great for your child’s health. Studies show that women who were obese during early adulthood are more likely to develop this type of cancer, so you can potentially reduce your risk by maintaining a healthy weight. If you do develop ovarian cancer, being overweight can also hinder your ability to recover and reduce your chances of survival. 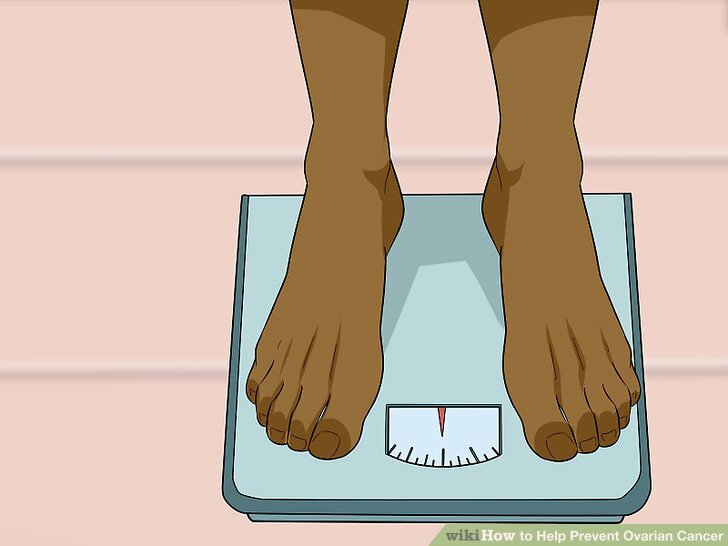 If you are overweight, check out this helpful wikiHow guide to learn more about losing weight safely. Understand that ovarian cancer is unpredictable. There are some risk factors for ovarian cancer, but anyone with ovaries can get ovarian cancer, even without any risk factors. The fact is that most women who get ovarian cancer were not at a high risk. Understand that risk increases with age. 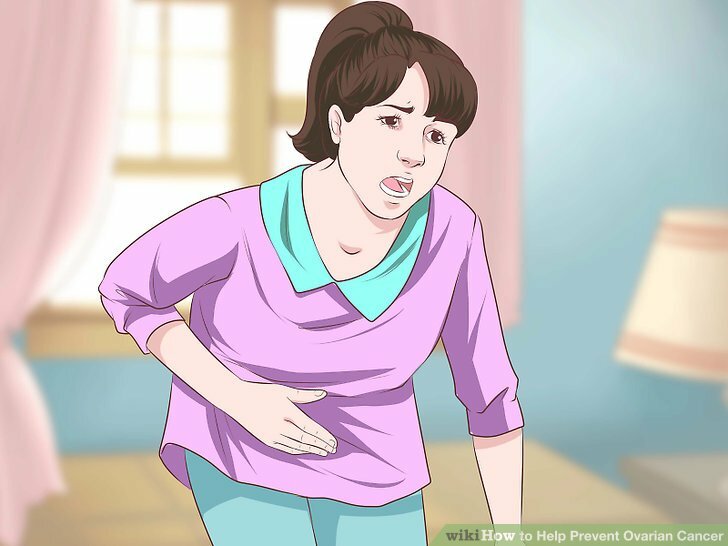 Ovarian cancer almost always occurs in women who are middle-aged or older. 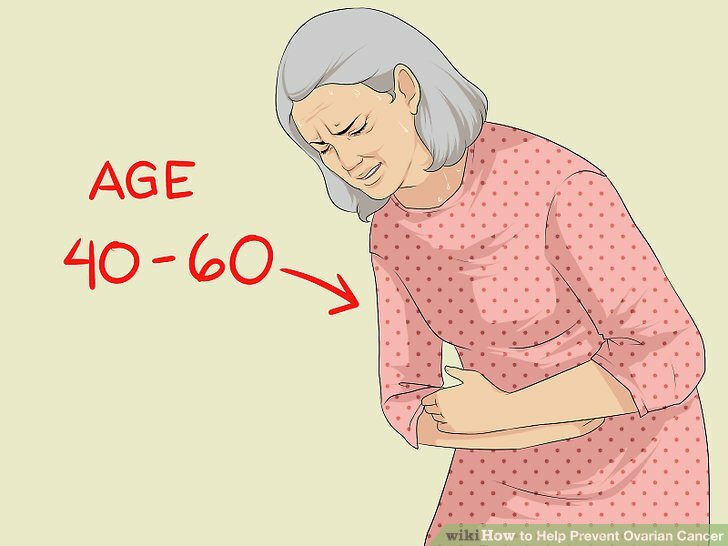 Nearly ninety percent of women who develop ovarian cancer are over the age of 40, and the average age is about 60 years old. Learn about any family histories of cancer. You are at a greater risk of developing ovarian cancer if someone in your family has had it, either on your mother or father’s side. This might include your aunt, mother, or grandmother, or any other close female blood relative. In some cultures and generations, discussing cancer, especially cancers of the reproductive organs, may be taboo. If you think your family might not have told you about a family history of ovarian cancer, be sure to ask for information from family members who might know. Hereditary syndromes include Lynch Syndrome, which increases the risk of ovarian cancer along with breast, colon, endometrium, and other cancer syndromes. 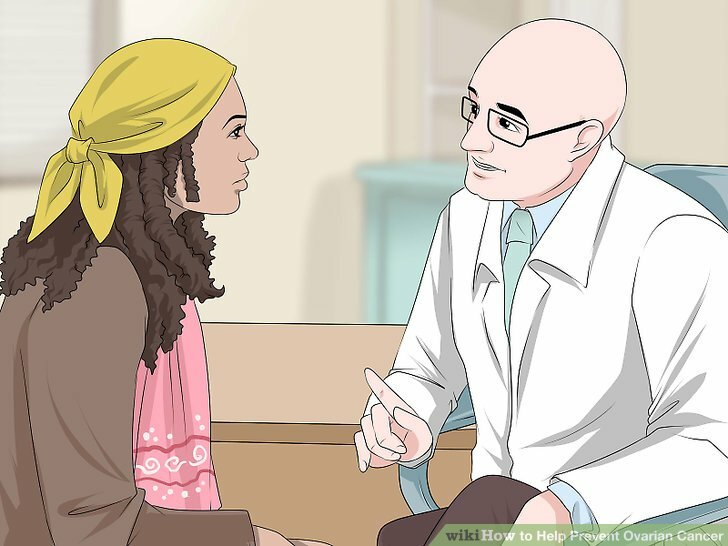 Other hereditary cause of ovarian cancer are mutations in BRCA 1 and BRCA 2 this is the Breast-Ovarian Cancer Syndrome, and these mutations are under intense investigation by doctors and scientists as root causes of cancer. Consider whether other medical complications or medications might put you at risk. 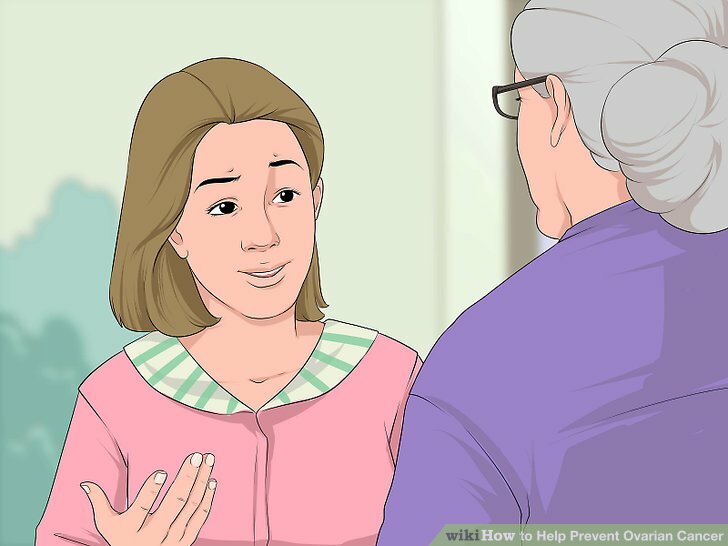 if you have had breast, uterine, or colorectal cancer, or melanoma. 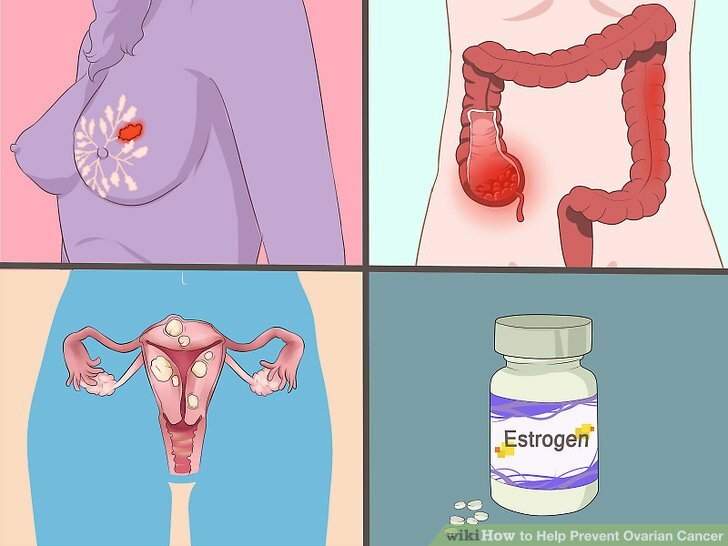 if you have taken estrogen by itself, without progesterone, for ten or more years; this can include Hormone Replacement Therapy. if you have a specific genetic mutation called BRCA1 or BRCA2, which is associated with Lynch Syndrome. Understand how your background might contribute to risk. being Caucasian, especially from a North American, Northern European, or Ashkenazi Jewish background. never having had biological children. having been overweight during early adulthood. Watch for symptoms that are not typical for your body. There is no easy or reliable test for ovarian cancer in the absence of symptoms or warning signs. If you are experiencing unusual symptoms or at an increased risk for ovarian cancer, talk to your doctor to see if further screening would be helpful. Know what is natural for you. Understand your body and how it functions. 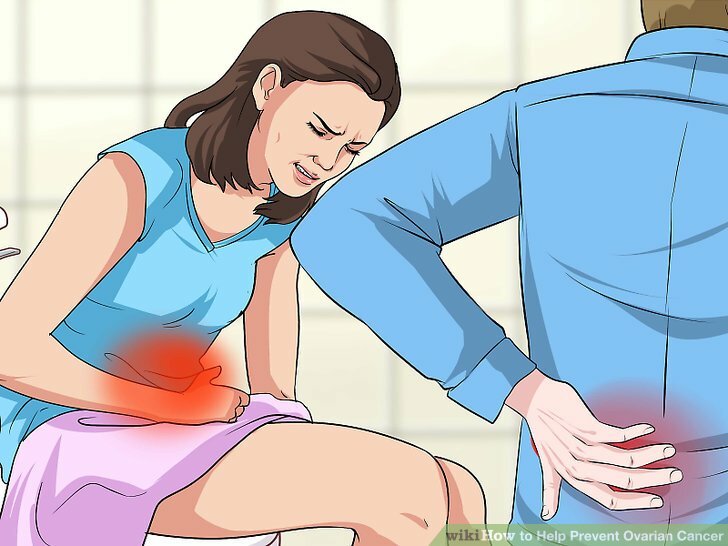 Advise your doctor of any changes in your body, especially if the changes involve pelvic pain or an unusual vaginal discharge. Talk to your doctor about screening for ovarian cancer. If you are at risk, and especially if you have developed symptoms that are unusual for your body, ask your gynecologist whether you should be screened for ovarian cancer. The sooner ovarian cancer is detected, the more likely you are to be able to treat it. 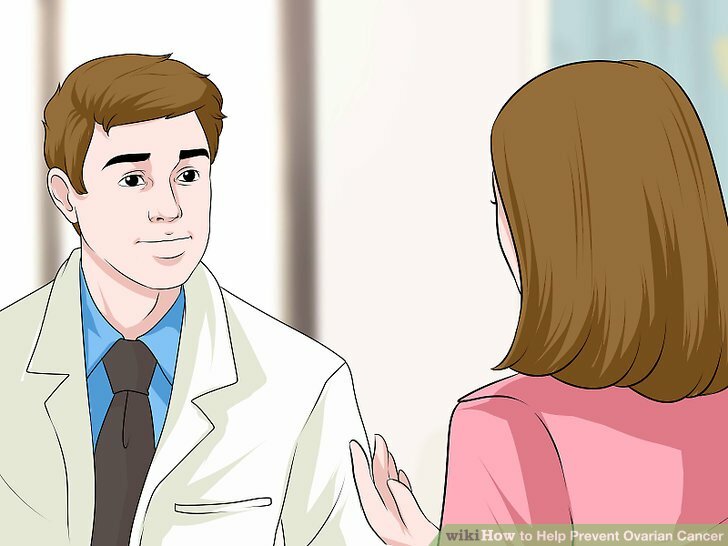 Your doctor may recommend a rectovaginal pelvic exam, a transvaginal ultrasound, or a CA-125 blood test. Screening can be hard, especially in women who are overweight. It is hard to feel for ovarian enlargement on physical examination and ultrasound has difficulty with the increased body mass. If you are overweight and considering evaluation, you may want to consider a CT of the pelvis.